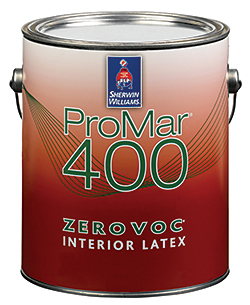 ProMar 400 Zero VOC features quality and dependable features, including good hide and touch up. 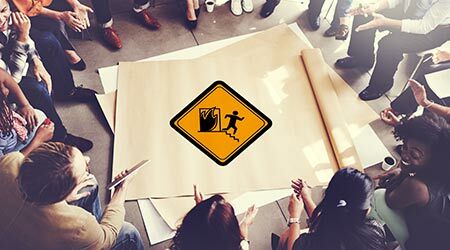 It also offers the advantage of having no VOCs. The interior paint can be applied quickly and easily, enabling faster application and saving time and money. It is available in flat, low sheen, eg-shel and semi-gloss in a range of colors.